Not long now till the all new jewlery clay workshop being held this sunday 6th october and 13th. Theres now just a few spaces left! 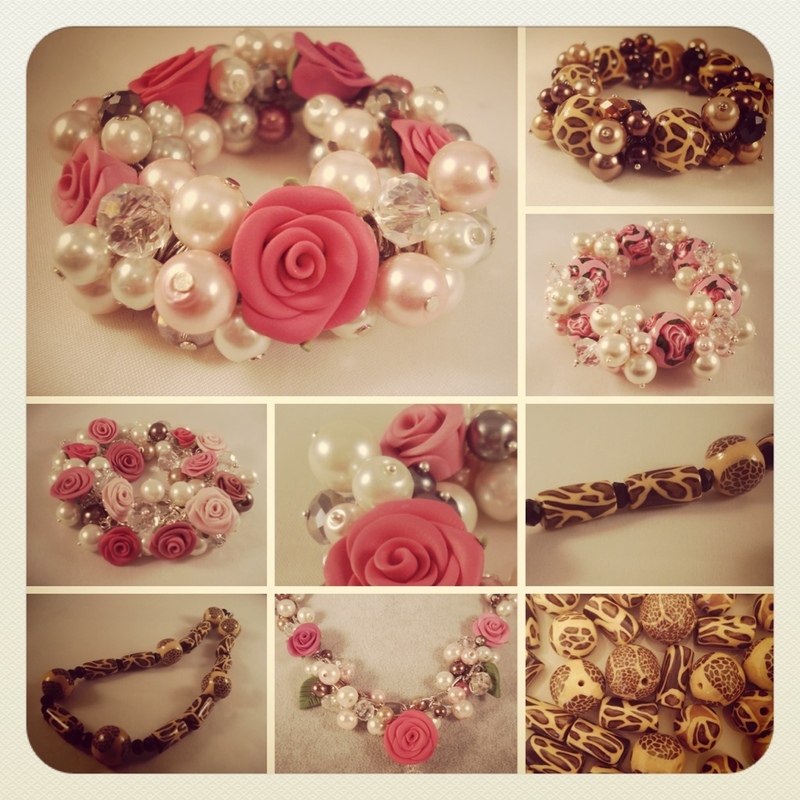 So if you fancy making gorgeous rose beads, charms and animal print beads using the new, Jewellery Clay®. Contact me via email for more details!! Thank-you so much for your Polymer Clay Bead workshop yesterday Karen!